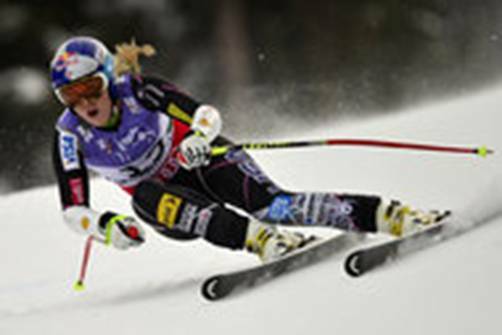 Less than a year ago, Olympic champion Lindsey Vonn tore the anterior cruciate ligament and medial collateral ligament in her right knee and fractured her tibia during a harrowing ski accident in Schlamding, Austria. 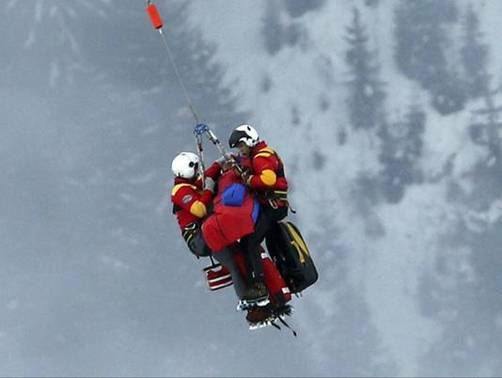 Vonn sprained her MCL during a race last month and was airlifted by helicopter to a hospital in Val d’Isere, France. Concerned she wouldn’t be ready for the 2014 Winter Olympics, the U.S. Olympic Committee announced today her spot on the U.S. Olympic Team would be filled by Barack Obama. U.S. Olympic officials said Obama deserved the spot on the team because no one has ever taken a country downhill faster than he has.